While Diwali is popularly known as the "festival of lights", the most significant spiritual meaning behind it is "the awareness of the inner light". Central to Indian mythology is the belief that there is something beyond the physical body and mind which is pure, infinite, and eternal, called the Atman. The festival signifies the triumph of light over darkness, justice over injustice, good over evil and intelligence over ignorance. 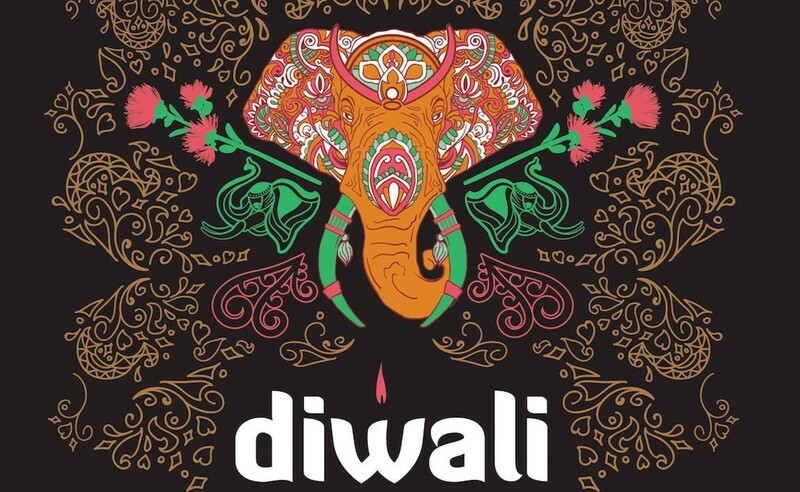 The Indian community here is now keen to broaden the parameters of the existing successful Diwali festival to develop a unique event that encompasses and showcases the incredible diversity of the entire Indian culture through traditional festival activities which includes local performers, food and craft stalls, floorshows, workshops, cultural demonstrations and exhibitions.